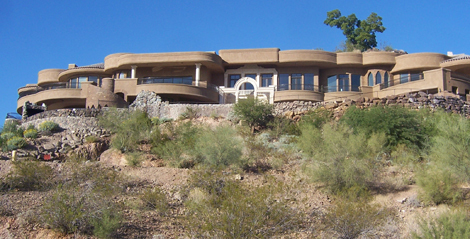 March, 2009 (Scottsdale, Ariz.)— Have you ever been invited to your friend’s $20 million home? If not, your luck has changed. Arizona Foothills Magazine’s Designer Showhouse is back by popular demand, in the most expensive spec home ever in Arizona! 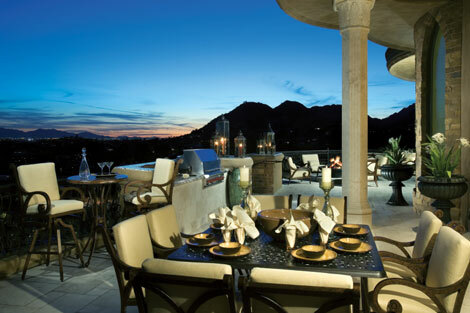 Join AFM, Paradise Valley Mountainside Homes and 25 of the Valley’s most amazing interior designers for tours of this Mummy Mountain estate. Media That Deelivers, Inc. and Arizona Foothills Magazine are thrilled to announce that a Designer Showhouse is slated for April 2009. Sometimes a promise isn’t enough. Arizona Foothills Magazine has proof. November 2008 (Scottsdale, Ariz.) — What important distinction does Arizona Foothills have in common with credible publications Vogue, Vanity Fair, The Wall Street Journal and The New York Times? They are all audited by the Audit Bureau of Circulations (ABC). Arizona Foothills has been a member since 1999. November, 2008 (Scottsdale, Ariz.)- Media That Deelivers, Inc. has promoted editor Hayley Mitchell to VP of Editorial. She will now manage all editorial for Media That Deelivers publications, including flagship publication Arizona Foothills Magazine, Estates West, and all custom resort publications. August, 2008 (Scottsdale, Ariz.)— Media That Deelivers, Inc., has just extended its agreement with the Sheraton Wild Horse Pass Resort and Gila River Indian Community to produce their annual custom publication for a second year. This rounds out another successful year of custom publication renewals, as all current resort clients have extended their agreements.